Saturday, July 8, all the day. 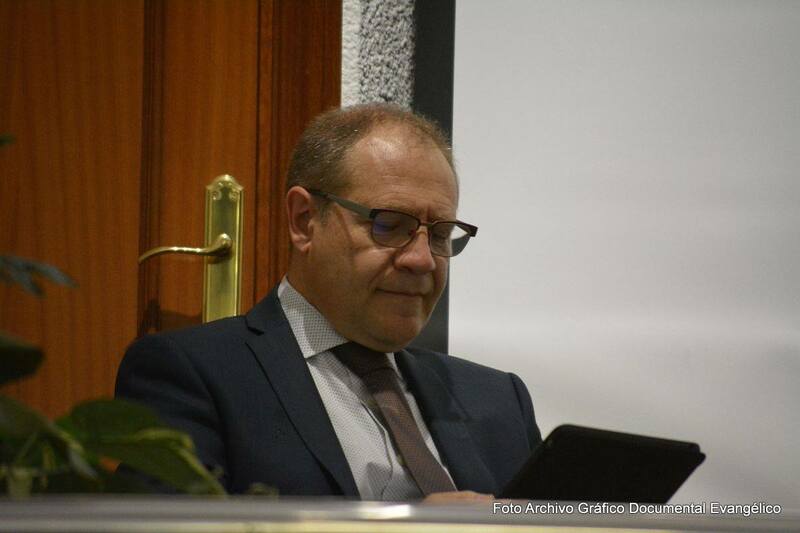 – Our church collaborated in a Solidarity Market with the NGO “Wheat Seed” of the CECMAVI Evangelical Church under the direction of “Dignity”, the network of Protestant social services. 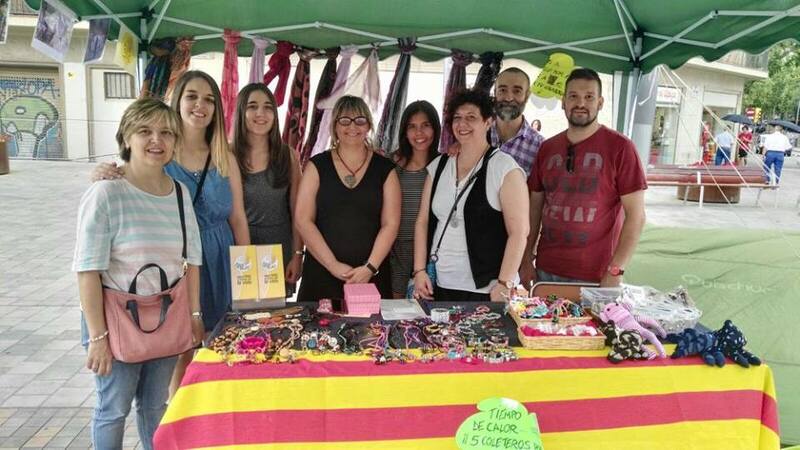 We placed a small stand in plaça de Sants (next to the new fountain) with a table where beadworks and other objects were sold. The incomes were donated to Syrian refugee children in the Malakasa-Athens camp. Thursday, August 17. – Terrorist attacks on las Ramblas in Barcelona and in the town of Cambrils. Sunday, August 20, in the morning. 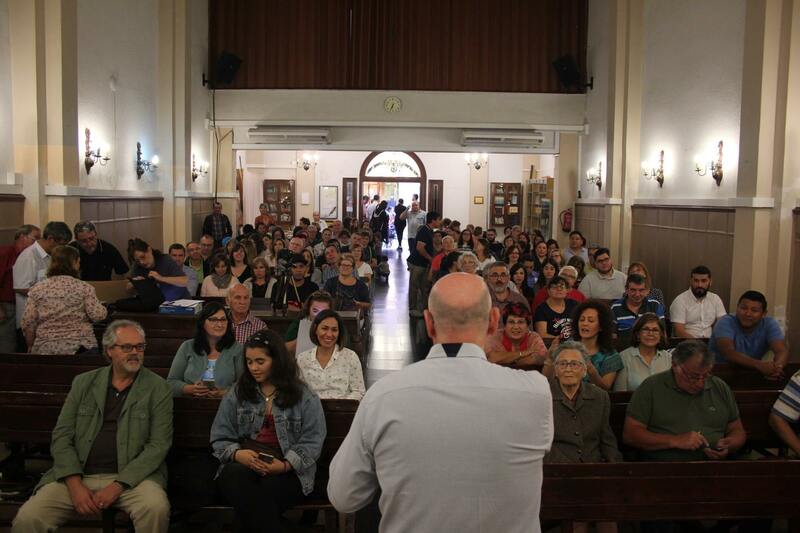 – On the occasion of the terrorist attacks in Barcelona and Cambrils of last Thursday 17, we had a special Service convened by the Consell Evangèlic de Catalunya with the visit of a group of chaplains from the Rapid Response Team of the Billy Graham Evangelistic Association. These brothers invited the members of the evangelical churches to collaborate with them the next days. This ministry was created in the USA after the 9/11 terrorist attacks, 2001. From Tuesday 22 to Friday 25 August. – The chaplains from Rapid Response Team of the Billy Graham Evangelistic Association offered emotional and spiritual support at las Ramblas in Barcelona to the people affected by the terrorist attacks. They were accompanied by a lot of brothers from many evangelical churches. Thursday, August 24. – Interfaith Memorial Service in the Barcelona Maritime Museum for the victims of the terrorist attacks in Barcelona and Cambrils. Saturday, August 26, at 6:00 p.m. – About 500.000 people marched down Passeig de Gràcia in Barcelona against terrorism, behind the slogan “No tinc por (I’m not afraid)“. Saturday, September 16. – Our church held an “Evangelization Workshop” in charge of Esther Rodríguez, director of the Pocket Testament League, entity that organizes the “Evangelical Olympic Games”. She has worked for many years in Evangelization: in campaigns for children (“Treasure Island”), adolescents and young people; lecturer at women’s and church retreats, and she has taught biblical studies in many churches. Saturday, September 16. – Launch Party of the “Operation Christmas Child” campaign in the Evangelical Church of 22 Terol Street (Barcelona). Sunday, September 17. – In the Morning Service, a special offering was anounced for the benefit of those affected by Hurricane Irma in Cuba, where it hit last week (Saturday 9). 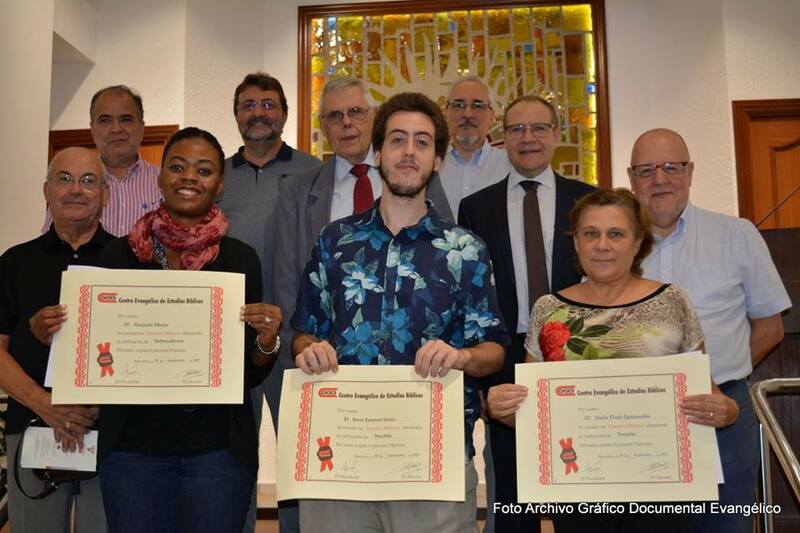 The initiative was promoted by FIEIDE, which has sent a letter to the associated churches. 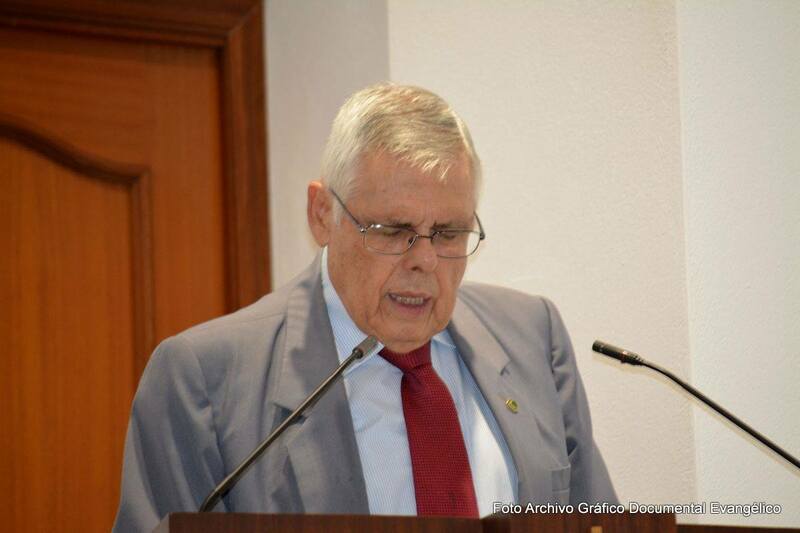 It explains that Steve Neufeld, director of the mission for Latin America of the Free Churches of Canada, is in contact with some pastors of Cuba and they have asked for urgent help to rebuild some buildings that have been damaged, specifically churches, pastoral houses and others of some old widows. The total amount collected by our church will be sent to FIEIDE, which will send it to the Free Churches of Canada (IFFEC member, just like FIEIDE) and they will do so directly to our brothers in Cuba. Sunday, September 17, at 6:00 p.m. – Special act in the Ramblas of Barcelona on the completion of one month of the terrorist attack in Barcelona. The meeting point was the Joan Miró mosaic. Saturday, September 30, at 6:00 p.m. – Opening ceremony of the 2017-2018 course of the Evangelical Center for Biblical Studies (CEEB, in Spanish) – Evangelical Biblical School (EBE, in Spanish) and Graduation ceremony for the previous year. The event was held in our church.